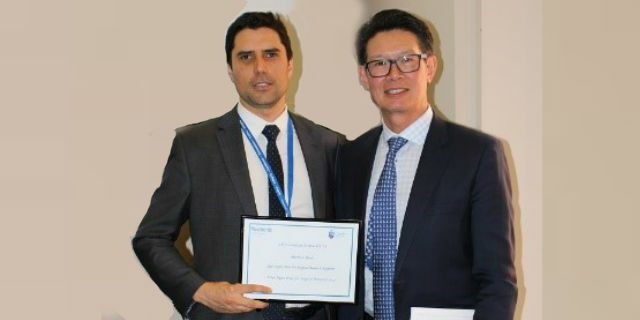 St Vincent’s Surgical Forum – Quality, Audit and Outcomes running into the 6th year now, has become a key calendar event for hospital and Department of Surgery clinicians, physicians and surgeons around the Melbourne medical precinct. 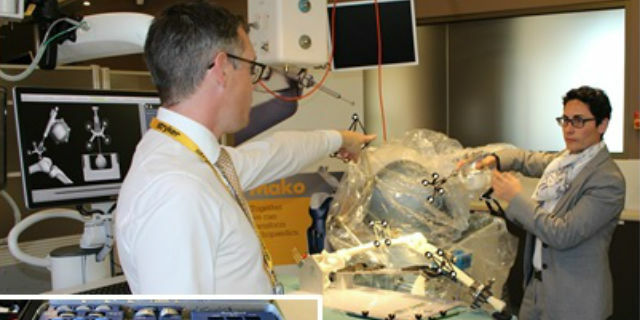 This free event encourages multi-nodal collaboration and provides a platform for discussion and reflection on key current surgical techniques, technologies, methodologies and philosophies. 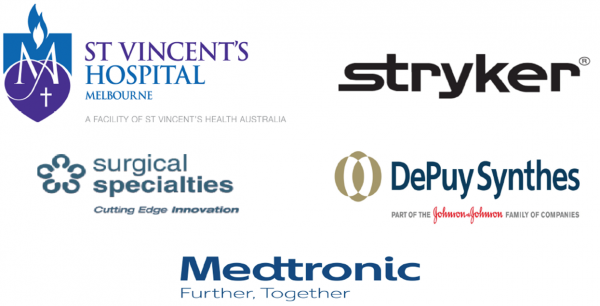 The forum runs over 3 days comprising of the annual hospital audits starting early each morning, three keynote speeches, a number of panel discussions sessions, the Peter Ryan Prize for best clinical research presentation and an afternoon hands on workshop. 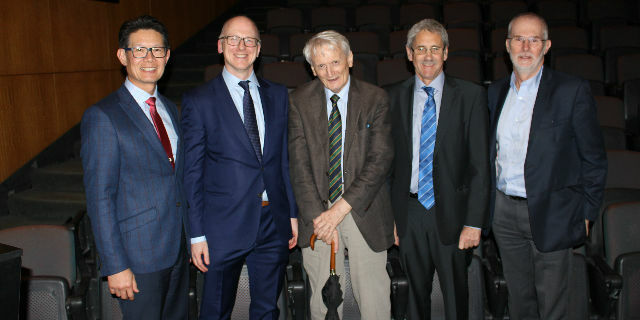 This year, the Hugh Devine Oration was presented by Professor Guy Maddern who talked about transparency in surgical practice, while Mr Peter Skillington presented the John Clarebrough memorial lecture speaking on the effort, time and commitment that has gone into the National Cardiac Surgery Database. Most impressive was the Vellar Foundation Keynote lecture from Professor Alexander Heriot who spoke about “Rectal Cancer Surgery in the 21st Century, Past, Present and Future.” Professor Heriot took us back 100 years through macro-surgery success rates to basic studies of Anatomy, which then lead to Pathology studies; of which many such methods are still relevant today. Then came the use of technology and the incorporation of tailored treatment thanks to Molecular Biology and genetic markers. Modern-day techniques now span radiotherapy, the use of MRI/PET scans, optical telescopes/laparoscopes, robotics, mutli-centre RCT studies, meta analyses and cytotoxic assays. Interestingly, the ‘watch and wait’ method still remains part of the tool kit. And while technology is replacing some parts of the profession, we still aren’t sure if it provides an affordable, efficient and reliable means of surgery. 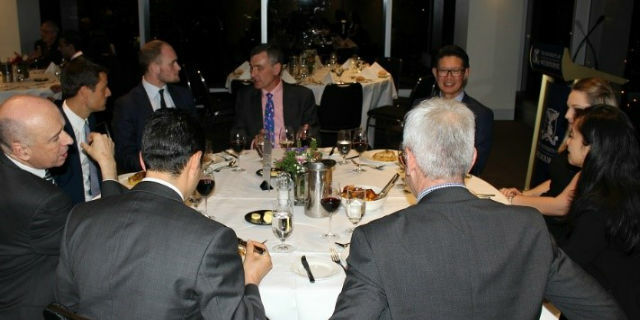 A broad overview of the forum included national reduction in mortality, importance of soft-skills supporting better healthcare service, workplace discrimination, ‘Outlierdom’, the new Ethos Program at St Vincent’s Health, patient and performance ethics, national mutual acceptance (NMA) for research ethics, the new research ethics Valet Service™ system and the use, maintenance, cost, custodianship and importance of data registries. 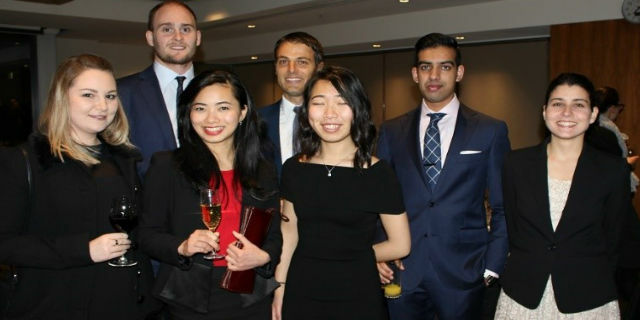 Congratulations must go to Matthew Read who beat 13 others to win the Peter Ryan Prize for medical research for his talk “Reversing Barrett’s Metaplasia in a Novel Organoid Model.” His reprised talk outlined Barrett’s Oesophagus and the method he validated for the development of the first stable model of this type was well supported by the torrent of data he put together to support his findings, straddling anatomical, histological and biochemical analyses. 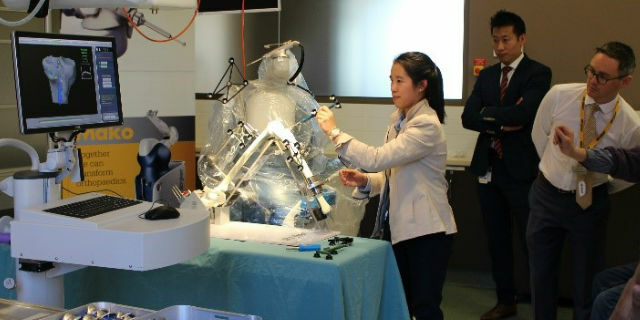 For up-and-coming medical students, another highlight was Stryker’s Mako robot. This amazing technology makes partial knee replacement a walk in the park. 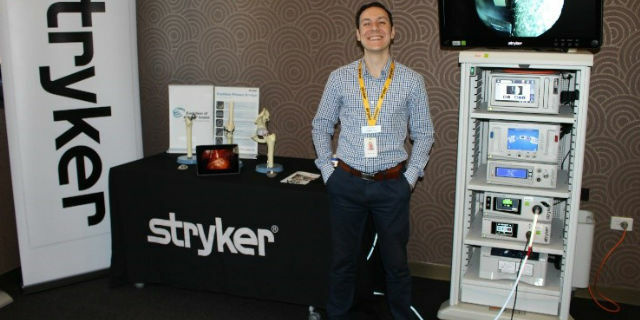 Once the robot had been calibrated by the Stryker representative, he then showed students through the 10 minute ‘point and pick’ process to outline to the robot where the joint and itself sits within the 3D space. It was then time to start surgery, drilling out “green” sections of composite bone as shown in real time on an LCD display. Due to the precision of the technology, curved biomaterials are now available that are thinner and will fit to the joint much better, as compared to a flat cut in Total Joint Replacements. 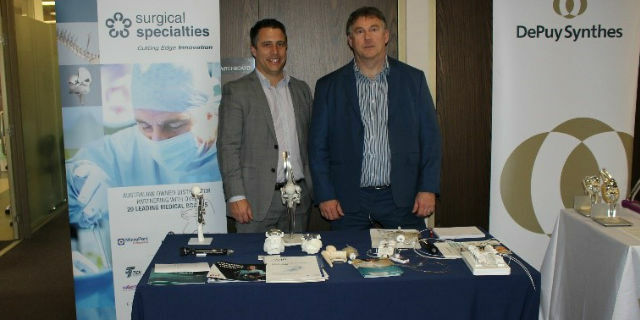 So yes, there was a lot learned from this year’s Surgical Forum and a lot still to improve on. 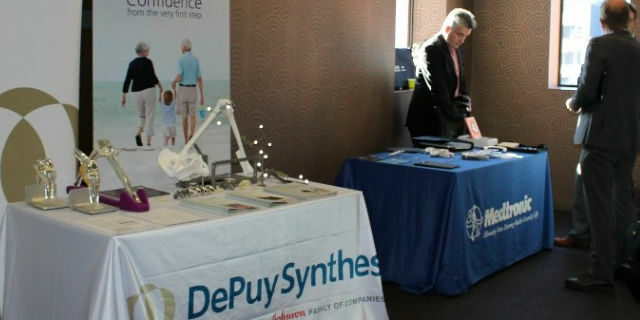 We’d like to thank all our speakers for their efforts and our sponsors Stryker, Surgical Specialties, DePuy Synthes and Medtronic for their support of this key research and cultural event and look forward to their further support in coming years.